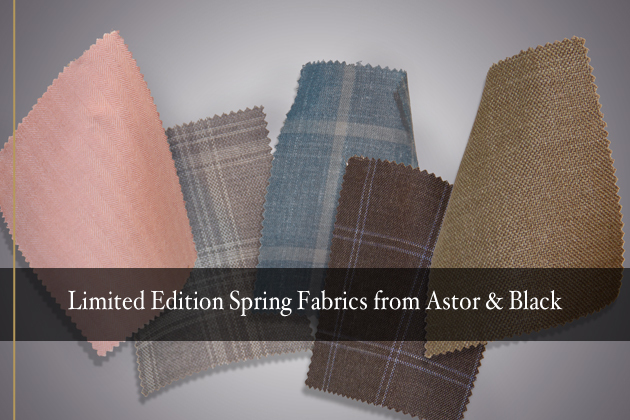 These five sport coat selections are only available at Astor & Black. No other retailers have access to this incredible, limited edition Loro Piana cloth collection. If you are only satisfied with the absolute best, check out our five favorite sport coats for spring. Quantities are limited–order yours today! New to Astor & Black? Schedule an appointment with a Professional Clothier.